Students of the Master of Heritage Preservation Program at GSU are actively involved in Atlanta and the surrounding areas. Projects vary from class to class, and each student gains valuable hands-on experience that translates into career fields in Public History and Historic Preservation. 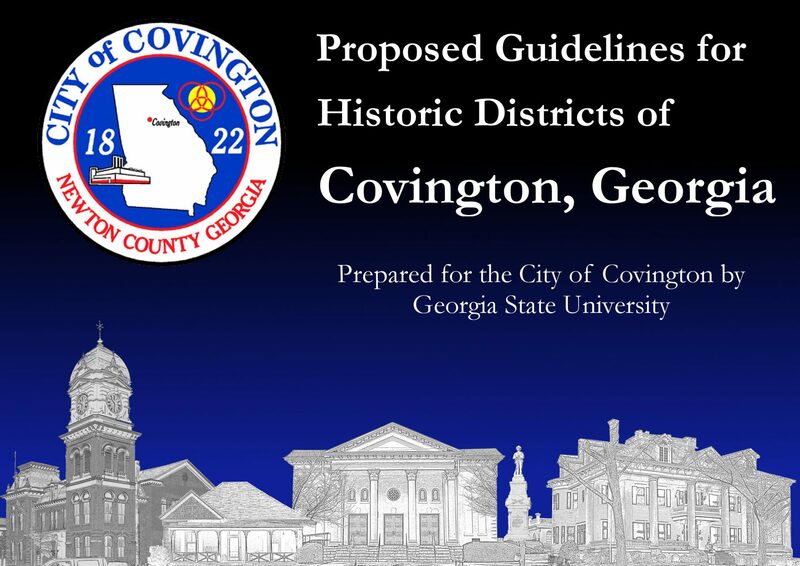 In the Spring semester of 2015, the Preservation Planning class authored Design Guidelines for the City of Covington. The class worked with city planner, Scott Gaither, to tailor specific guidelines and suggestions for maintaining the city’s historic integrity. 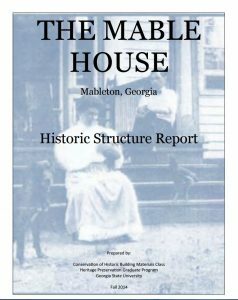 Students of the Fall 2014 Conservation of Historic Building Materials class authored a Historic Structure Report for the Mable House. When choosing a graduate school, I wanted to work with professors who had both practical knowledge and deep connections in the museum community. That’s why I chose Georgia State University. Within the department, I am focusing on Public Memory. Public Memory deconstructs and examines what we choose to remember and how we choose to remember it. That information impacts how we rephrase or reconsider questions of collective remembrance. My classes have ranged from the study of scholarly theories and methodologies to the research and design of a museum exhibit. I have been introduced to individuals working throughout the South in the museum field. 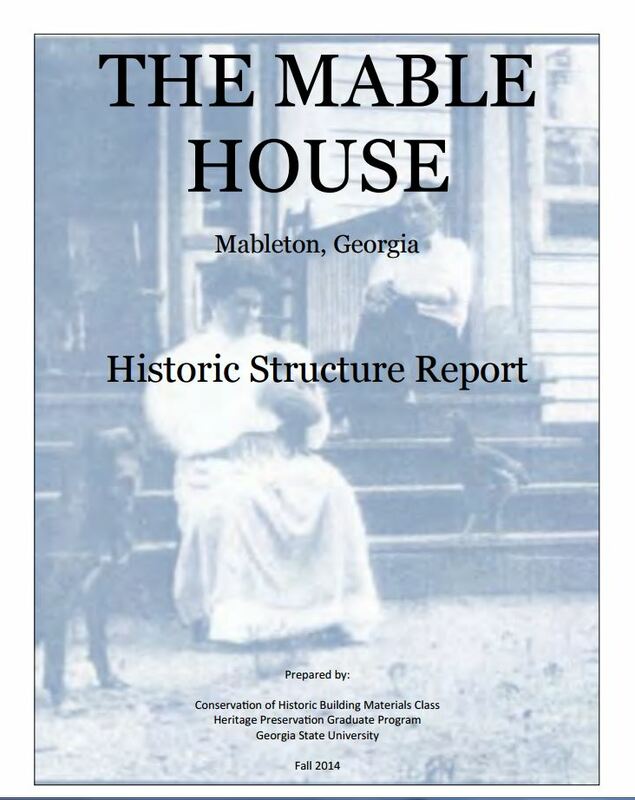 My Issues and Interpretations in Public History class with Dr. Kate Wilson exposed me to the process of building an interpretive plan for a small house museum. I now understand how a museum defines its audience, builds concepts to engage community, and plans long-term goals. Under Dr. Wilson’s direction, we moved out of the classroom and were hands-on working with an existing museum and interacting with the community it serves. That course, along with the others, has given me the confidence to fully engage with the museum community and understand how my degree can affect change.